Our mission at Iroquois High School is to provide all student with the skills to be responsible, productive citizens who are college-and-career ready. We are committed to providing all students a variety of social, cultural, and educational experiences to ensure their success. 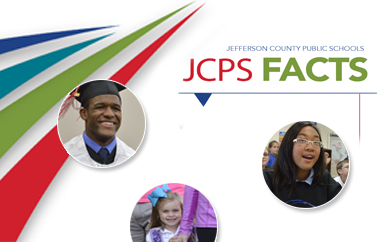 Iroquois is 1 of the 14 JCPS high schools that make up the Academies of Louisville. 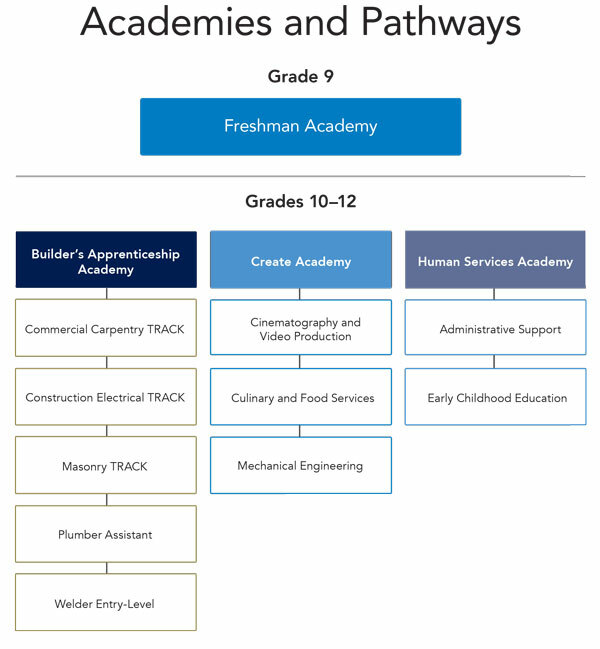 Our wall-to-wall academy school offers students the opportunity to explore and prepare for a variety of potential career pathways. Academies allow students to fully engage in personalized educational experiences that encompass multiple content areas and bring relevance to classroom instruction. As a member of their Academy, students enjoy a small community dedicated to supporting their future success.